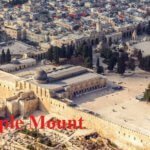 Full day Old Jerusalem tour. 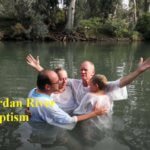 Asscend the hills of Judeah and visit Lazarus tomb in Bethany before going to Bethlehem and Shepard’s Fields. Continue to the picturesque village of Ein Karem, birthplace of John the Baptist and where Virgin Mary visited her cousin Elizabeth. According to tradition Mary stopped to drink from the water spring on her way to Bethlehem to give birth to Jesus. Drive up to the crest of Mt. of Olives, overlooking the Temple. Here Jesus taught his disciples, prophesized the destruction of Jerusalem. From here the entire city of Jerusalem unfolds before us. 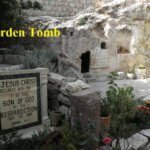 On its slope Garden of Gethsemane where Jesus was taken captive by soldiers of the High Priest before he was taken to the Romans. We hold a communion here. Visit to St Peter Gallicantu where the house of Caiaphas was. 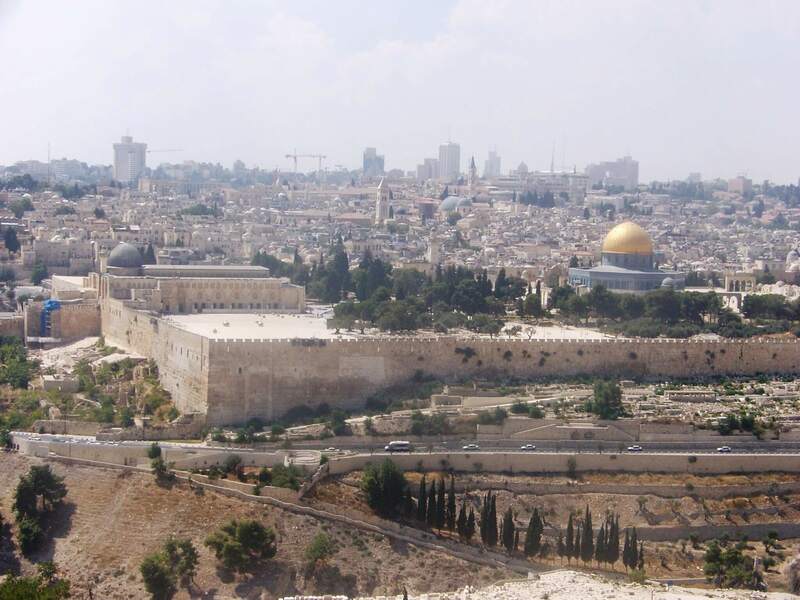 Continue to the Western Wall and from there to Pools of Bethesda, probably designed at times Herod the Great for the Jewish inhabitants to purify themselves and here Jesus performed the miracle of healing infirm man. We next visit Lithostrotos. Short walk along Via Dolorosa to the Garden Tomb where we hold a Communion service. Our last visit is to Mount Zion’s Room of the Last Supper.